Home SEO What is an Algorithm? 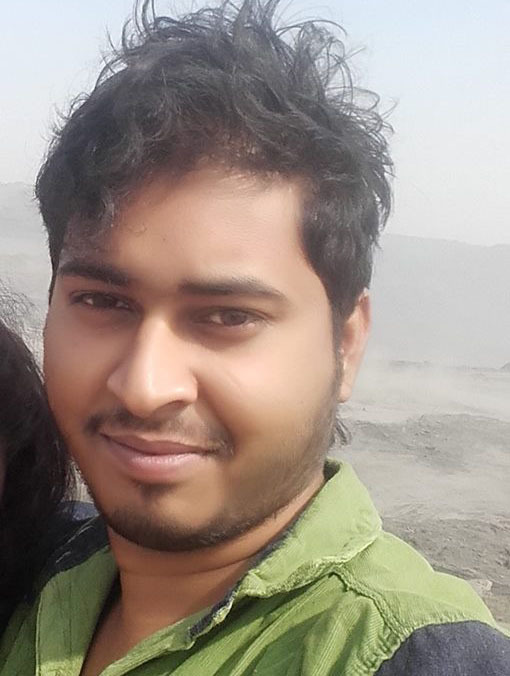 Hi friends, How are you all? I hope all of you are fine. I’m also fine for your blessings. Today I will share with you “What is an Algorithm?”. 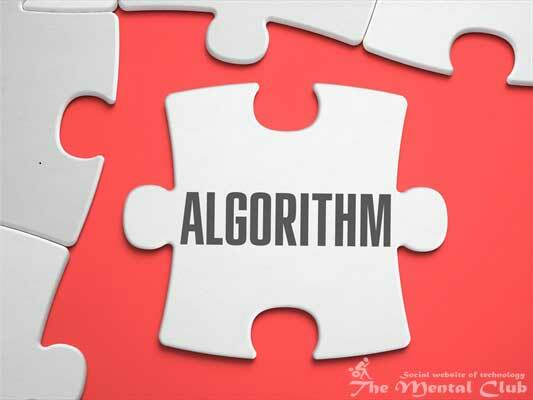 Let’s Know What Is An Algorithm? Actually algorithm is a process with which any work is done. In which one work will be done, with its several steps is called an Algorithm. Search Engine tries to show the best result of your searching words by decorating different ways and adding different conditions with it. Suppose you searched with your name. Search Engine will find and see from its massive database in which websites information about your name is there. It will give you several website’s links by accounting, all things that how much information is there in which website, which information is the most important and how much the information of any website is believable? Then we can understand one thing easily. That is if your name stays in any website, though that website will not show this first. And how will show it! Your name may stay in many websites. Then which will show first? You will check and see that actually how much information and importance are there about your name. Now suppose one website has information about you. But there is name in the title once. Again, there are 10 information about you in one website, but there is your name with each information. Then normally Search Engine will seem that this site sustains more information with you. Because here you are the main theme. And in this way it will show the result before this site. Making important your site to Search Engine or your site’s information is the best than any other site, for making understand that by making useful to Search Engine and making beautiful your site’s content or article or information.